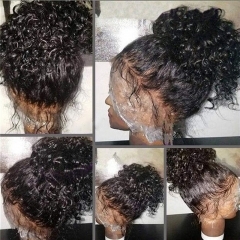 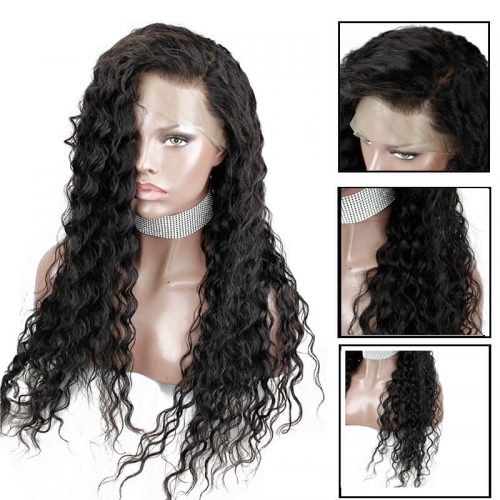 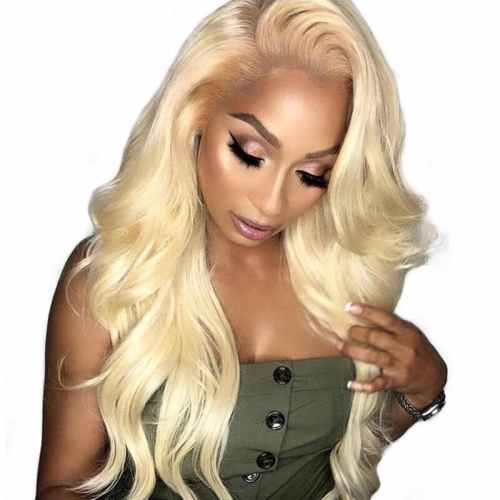 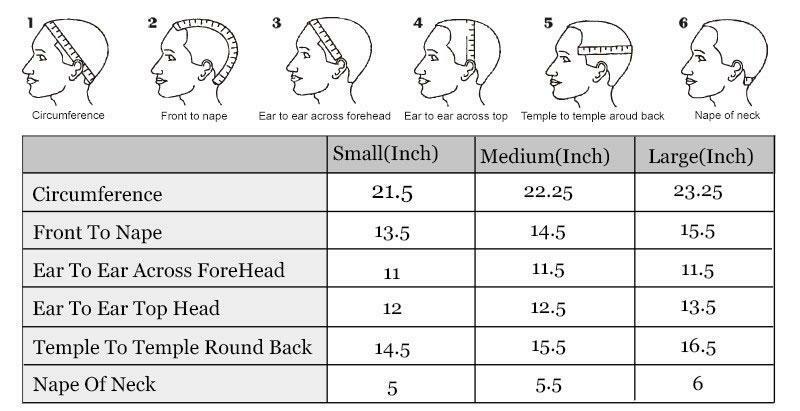 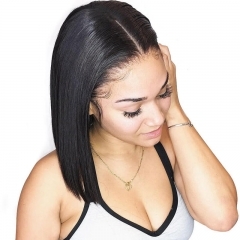 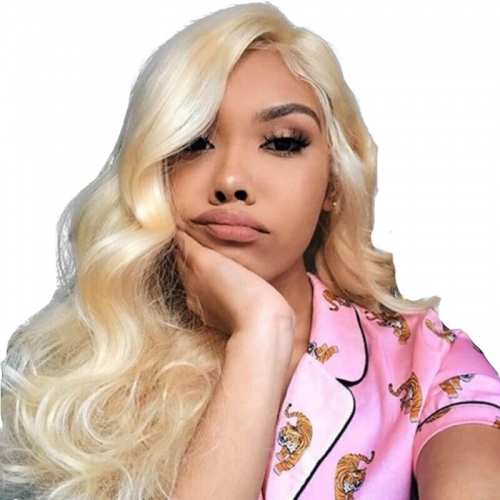 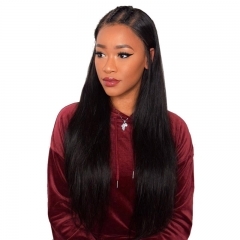 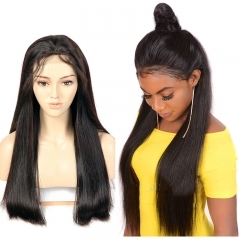 New Style 13x6 Lace Front Wig Pre Plucked Hairline Lace Frontal Wigs with Baby Hair and can Make Hair Ponytail. 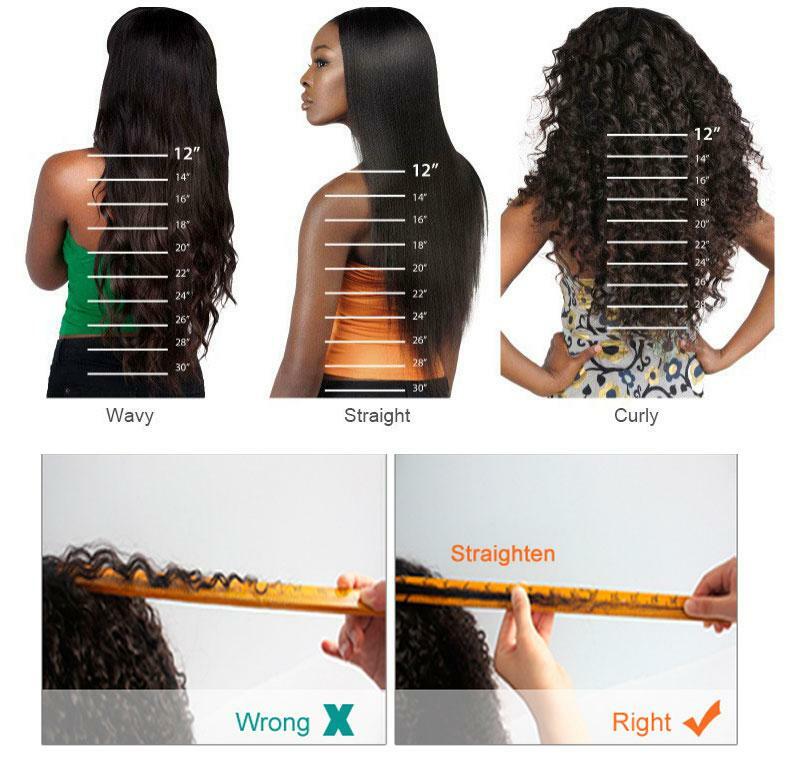 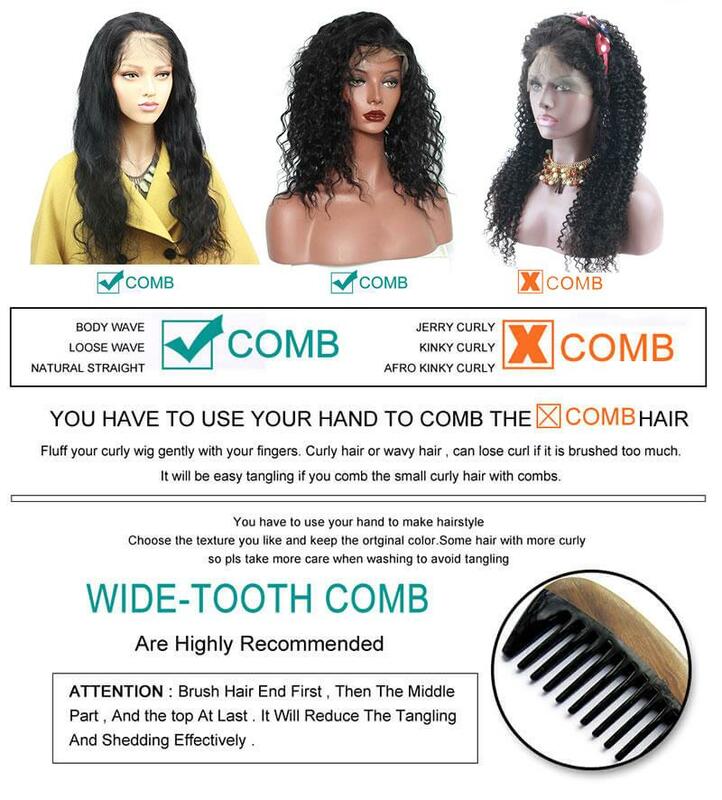 Hair Length: 12-26inch, Hair Density: 150%, Hair Color: Natural Color. 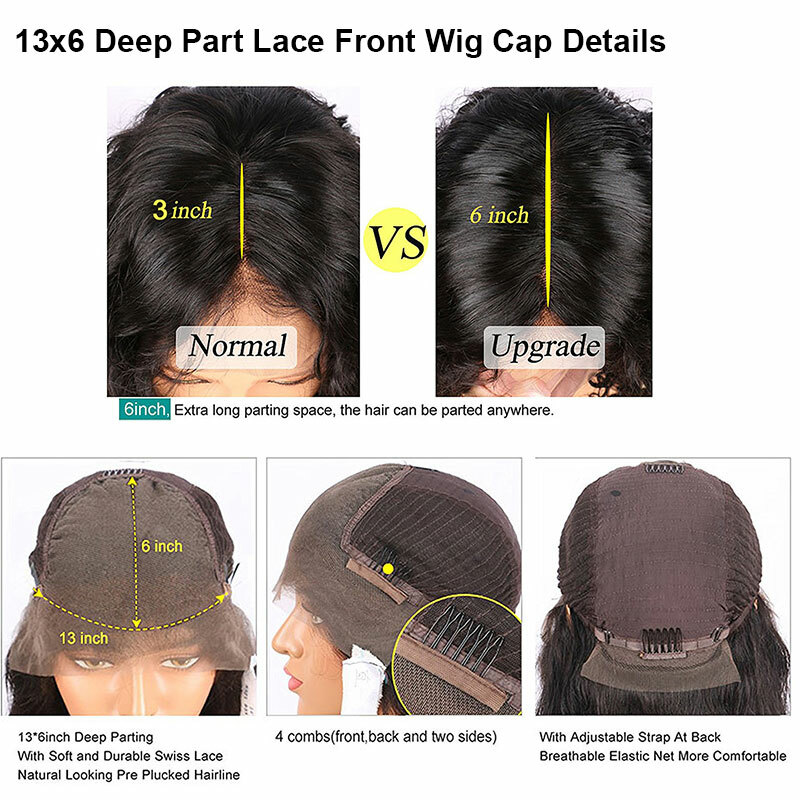 Medium Size Cap and Medium Brown Lace Color with a Adjustable Straps and 13 Cmobs. 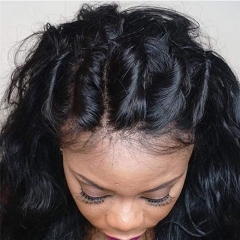 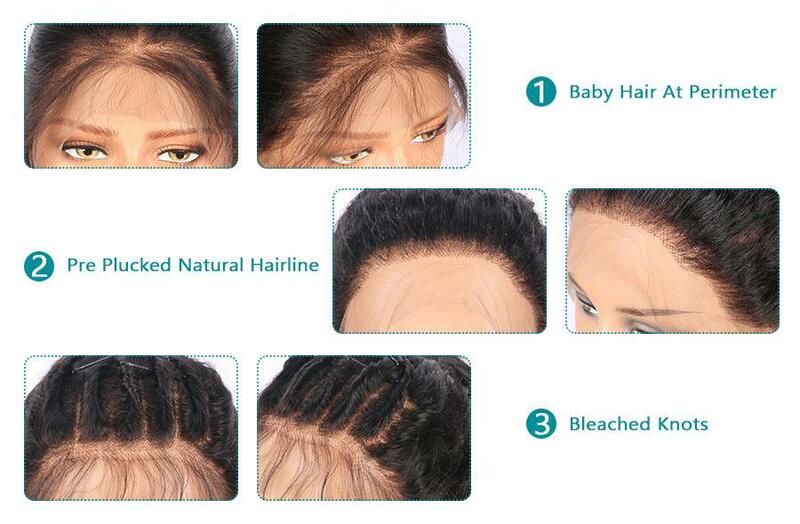 Baby Hair around, can be Parted anywhere, Tangle-free, No Shedding, Soft and Thick. 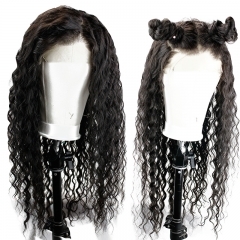 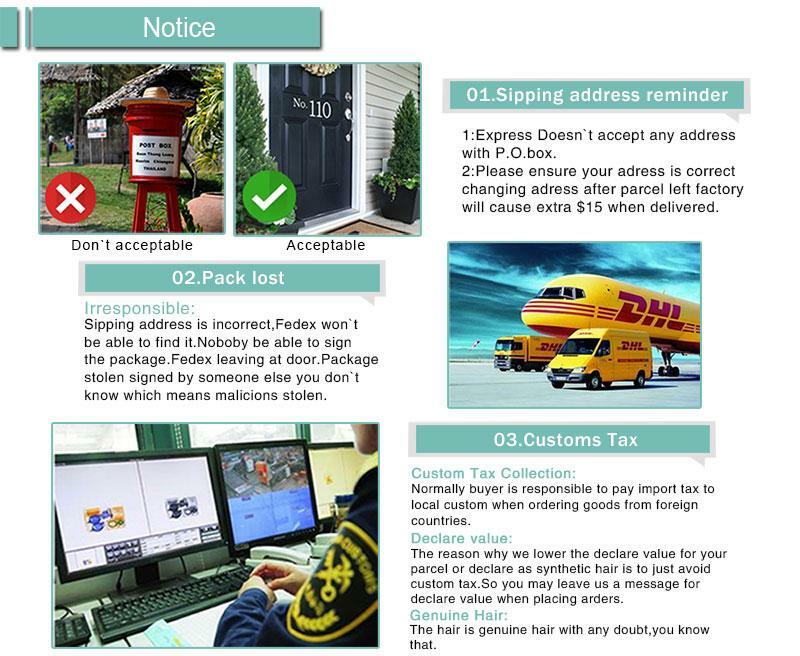 Delivery: We will Ship this Wig to You by DHL Free Shipping within 2-4 Business Days. 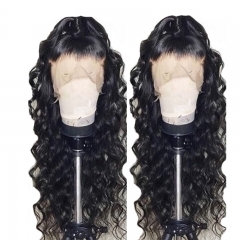 Kind Remind: The Wig Can be Returned as Long as it is in it's Original Condition Including the Excess Lace in Front Uncut.